We Don’t Need What Ifs! I am currently reading the new Book The Gift of Adult ADD by Lara Honos-Webb. While I am a bit turned off by the whole ADD Gift thing I do admit the book has some good advice. Of course it’s the same type of advice that a reader can get from other books like The Disorganized Mind, Delivered From Distraction, and Odd One Out. 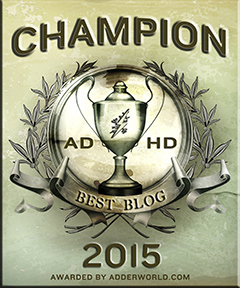 I am really quite disturbed by Lara Honos-Webb’s views about ADHD medication though. She claims that she isn’t against ADHD medication and that she knows it works. 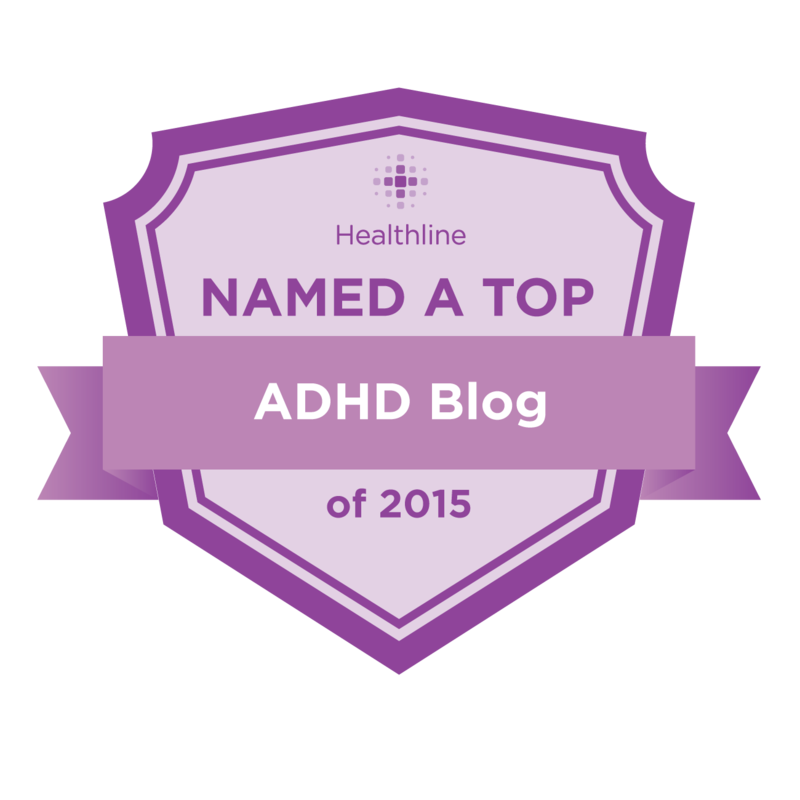 However she talks about successful people with Adult ADHD who did not take medication. She keeps asking the question What if these people took medication? She leads the readers to believe that these people would not have been as successful if they took medication. It would be one thing IF some of these people actually took ADHD medication and became less successful. But they haven’t! She doesn’t have anything to back this up with!! I think her book full of What Ifs is a real disservice to the Adult ADHD community! 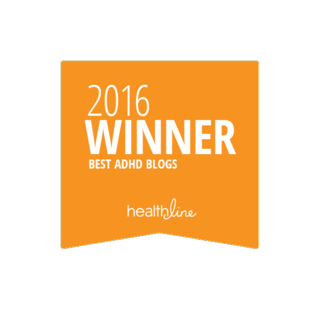 I firmly believe that whether or not a person takes medication for Adult ADHD is a personal choice. It really angers me though that people like Lara Honos-Webb are out there clouding people’s judgments with What Ifs! I really, really detest this sort of thing. I was diagnosed with ADHD December 2007 at age 40, and my doctor started me on Vyvanse, which had not yet been approved by the FDA. I can’t even begin to tell you the nonsense I have had to put up with from people, including pharmacy techs. 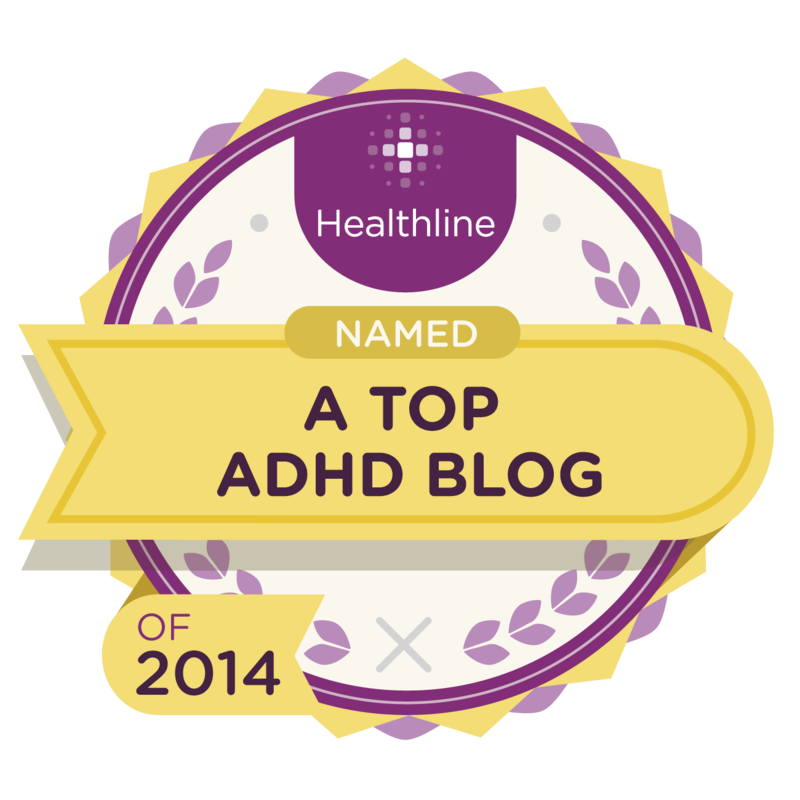 I was diagnosed with ADHD when I was 9 years old. I’m now 35. I’ve done meds and I’ve functioned fine without it. However, I have to agree that the medication did nothing to stop my success. In fact, I was probably more successful. The only reason I stopped was that the meds had quit working but I was still doing well at work. 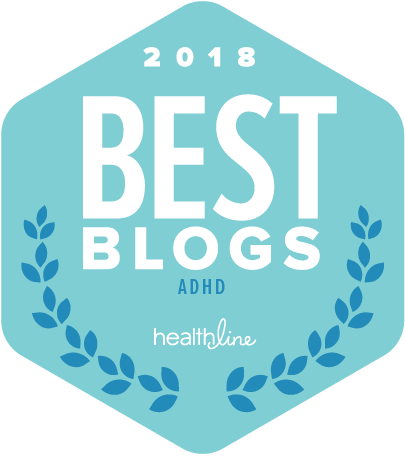 Lara Honos-Webb has done a lot of work with Blake Taylor, who wrote “ADHD & Me’, and endorsed his book, and he is very open about the medication he takes and how it helps him. So she is on record as being for whatever people think will work for them.